Krazy Lady Knitting hand knitted quality products from Orkney. 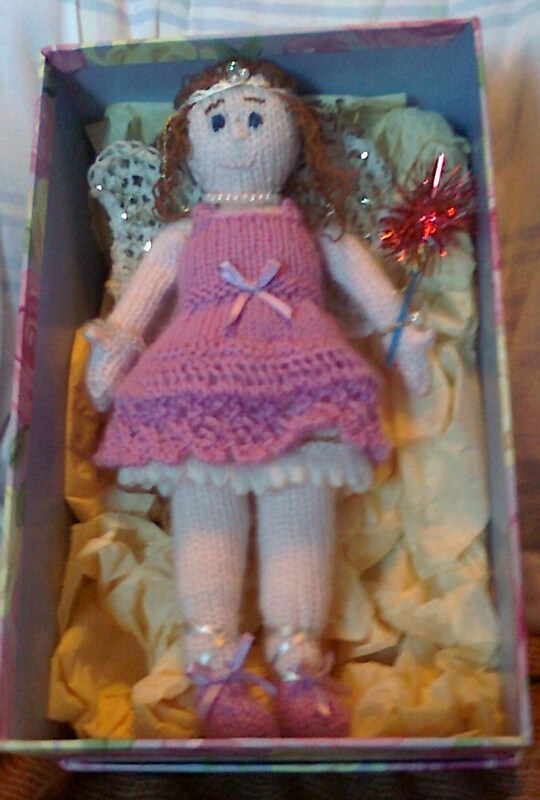 All Krazy Lady Knitting products are hand knitted and use quality yarns. Unless otherwise stated the yarns used are pure wool from Shetland and the rare breed North Ronaldsay sheep. 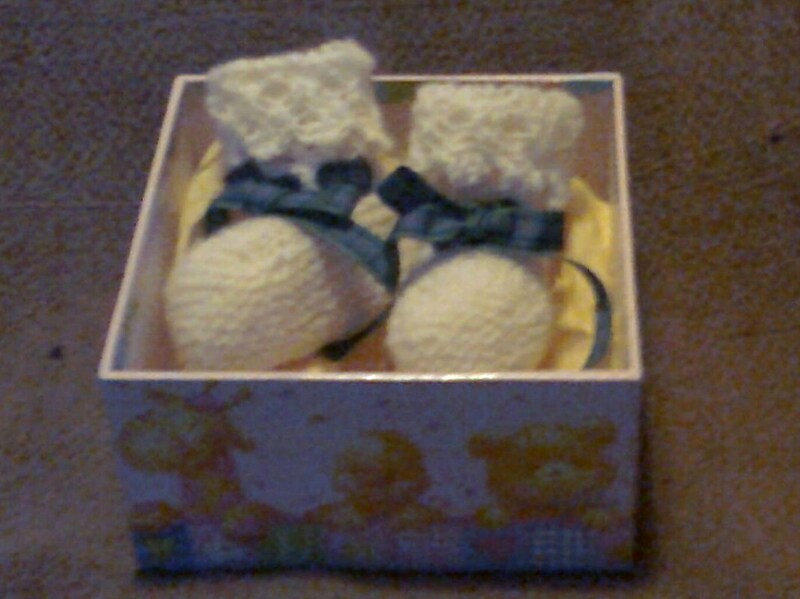 Krazy Lady Knitting has a range of designer gifts including: shawls, stoles, baby clothes, dolls, hats and shrugs. The designer, Fiona Grahame has blended the traditional with the modern in a range of gifts. The traditional hand knitted shawls are available in 2ply and 1ply pure Shetland wool . Coming in boxes the shawls are available in circular or square designs. All shawls are available in white with other colours available on request. 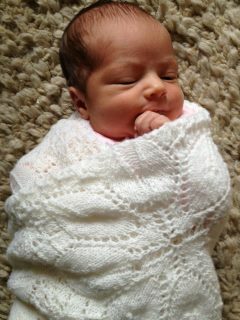 The 2ply shawls are hand knitted using 2ply lace weight Shetland wool and are incredibly soft but practical. A perfect gift for baby. 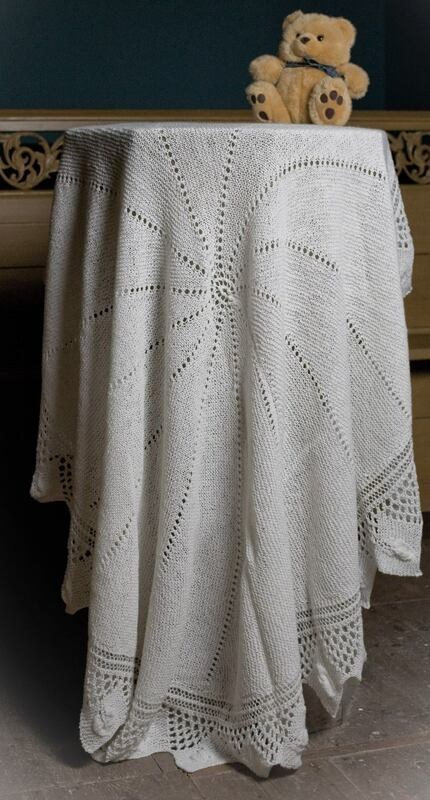 The 1ply shawls are hand knitted using cobweb yarn which produces a gossamer weight shawl. 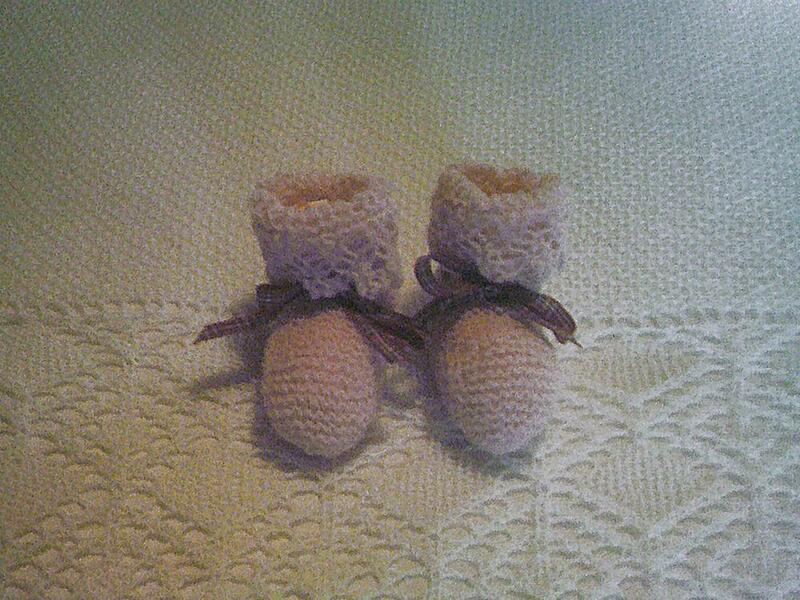 If you are looking for that special unique baby gift hand knitted with love - then this is the gift for you. The hand knitted pure wool ladies’ stoles are available in a variety of yarns and colours. Fiona Grahame has exclusively designed for Krazy Lady Knitting a range of ladies’ stoles using 2 ply lace weight Shetland pure wool and the thicker North Ronaldsay pure wool. Designs can be adapted for you on request. The hand knitted stoles use beautiful traditional patterns and lace knitting.